To broaden the mental horizon of our young cadets through first hand knowledge of the social and cultural aspect of host country. To allow our cadets to learn about the police-youth partnership programmes in fighting against crimes in other countries. 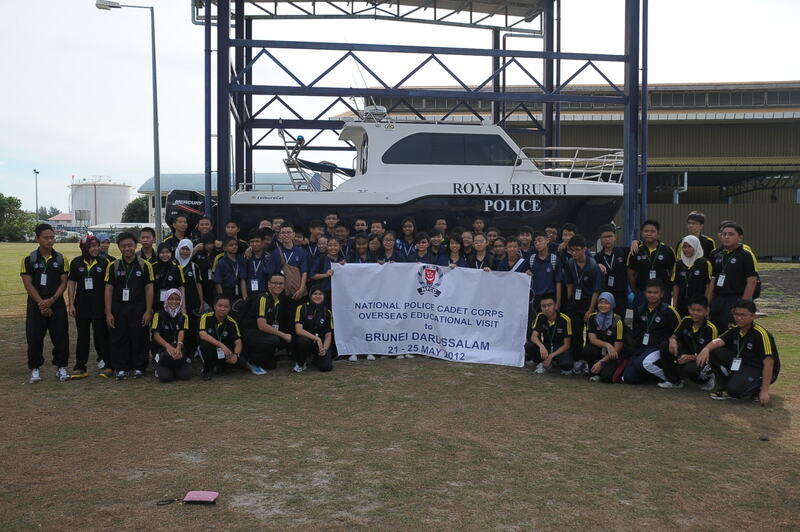 Develop long-term relationship with the Brunei Police Cadet Corps and its parent organisation, RBPF. 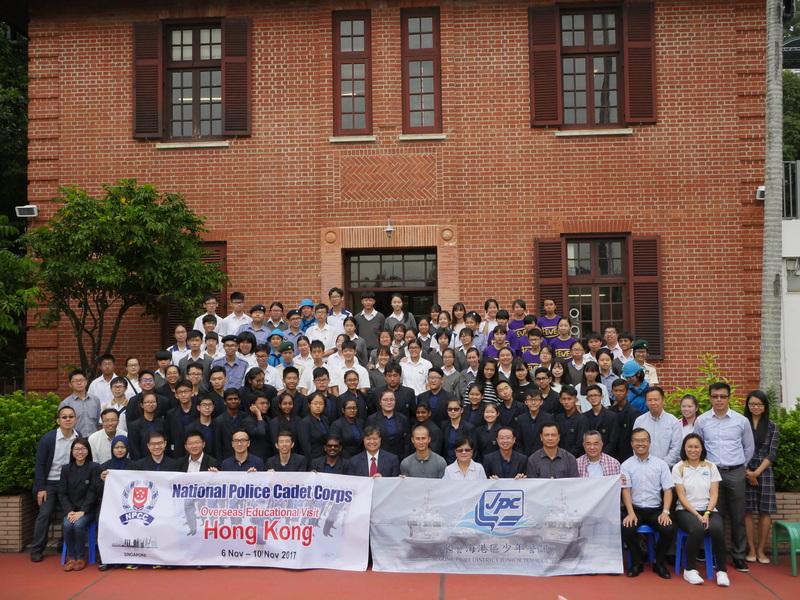 Develop better understanding of similar foreign Police-Youth setup for possible future collaboration in developing exciting training programme for NPCC cadets and volunteers. 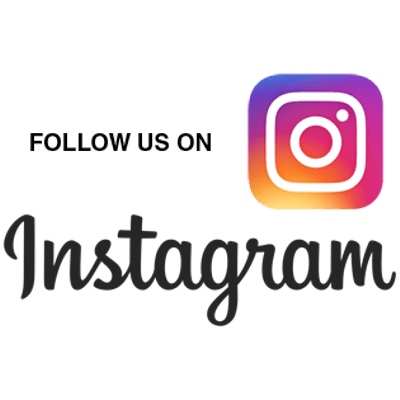 Provide opportunity for Singapore youth to understand the work of foreign Police-Youth establishment, interact with youths of other culture and gain an insight into their way of life. 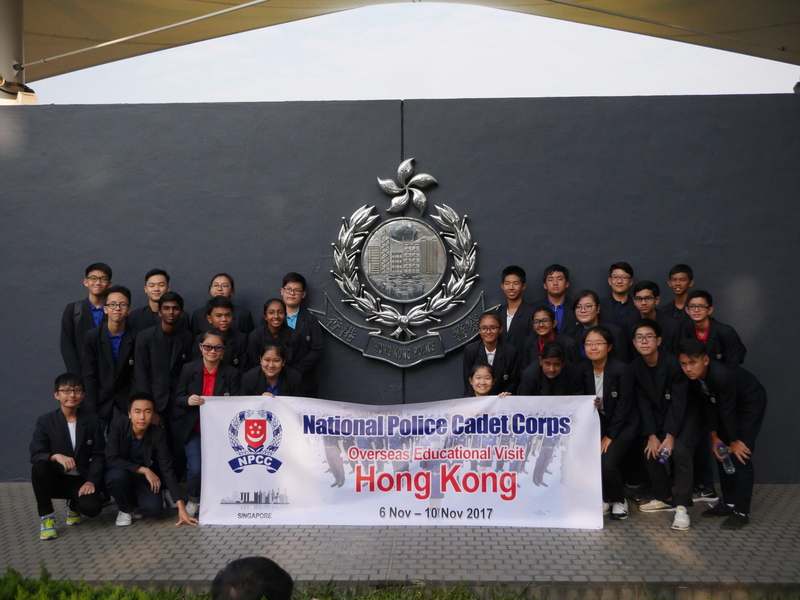 NPCC made its inaugural visit to RBPF and Brunei Police Cadet Corps in May 2011. 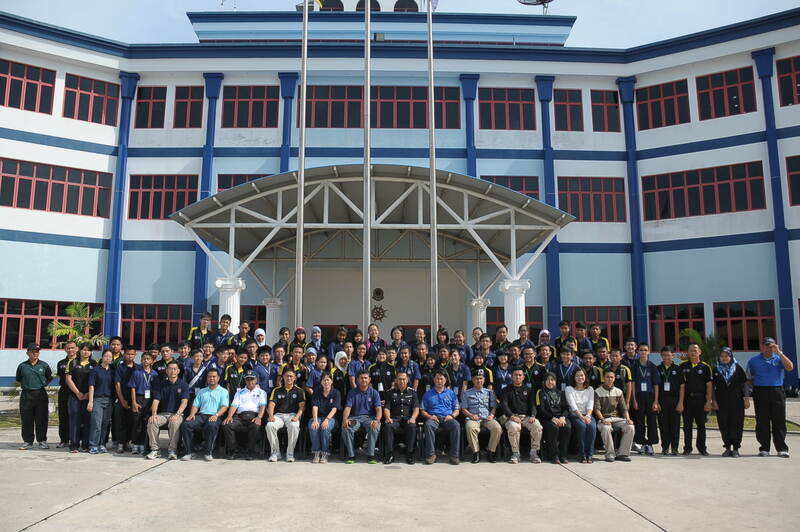 Thereafter, NPCC continue to make its second visit to the RBPF and the Brunei Police Cadet Corps from 21 – 25 May 2012. 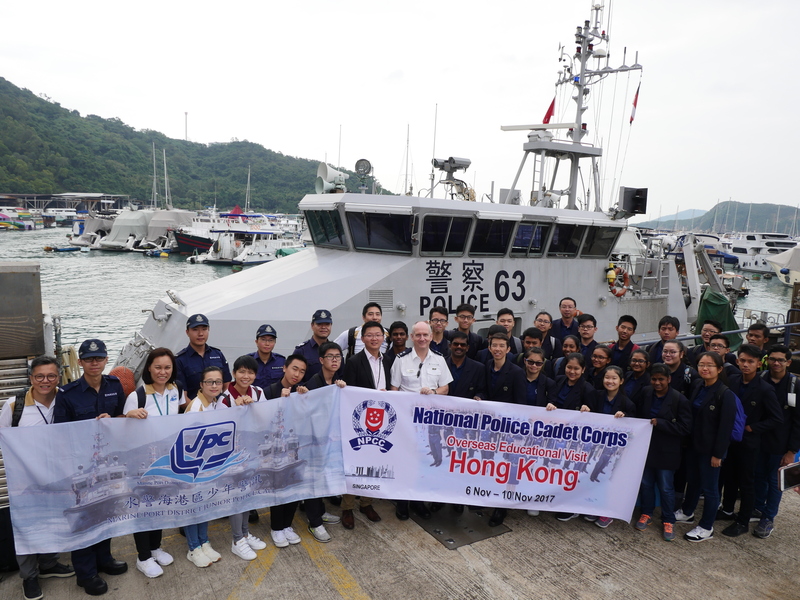 The visit programmes include exchanges between SPF and RBPF and the two Police Cadet Corps. 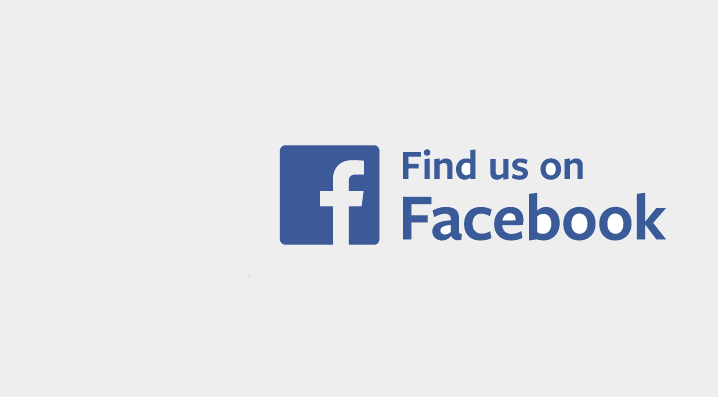 The cadets from both sides will have the opportunity to meet, interact and learn from each other.